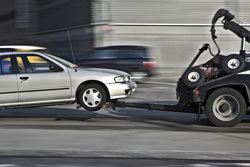 Whether you are attempting to repossess a vehicle, require an investigation or need Louisiana towing/wrecker services, the professionals at MCX Associates are ready to service your needs - 24/7! 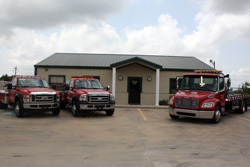 MCX Associates provides asset recovery and repossessions throughout the state of Louisiana, and can arrange for recoveries nationwide. We cover the state with storage locations in Baton Rouge, Bossier City, Houma, Lafayette, Lake Charles, Monroe, New Orleans, and Pineville. 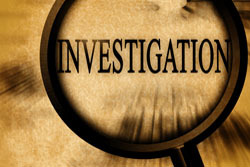 Asset Recovery, Investigations, and Louisiana Towing. MCX is a licensed, insured, bonded and highly professional team.